Dr. Kelli Saginak was born and raised in north central Florida. She earned a bachelor’s degree in Psychology from the University of Central Florida, a master’s degree in Counseling from Rollins College, and a doctorate in Counselor Education and Supervision from Idaho State University. 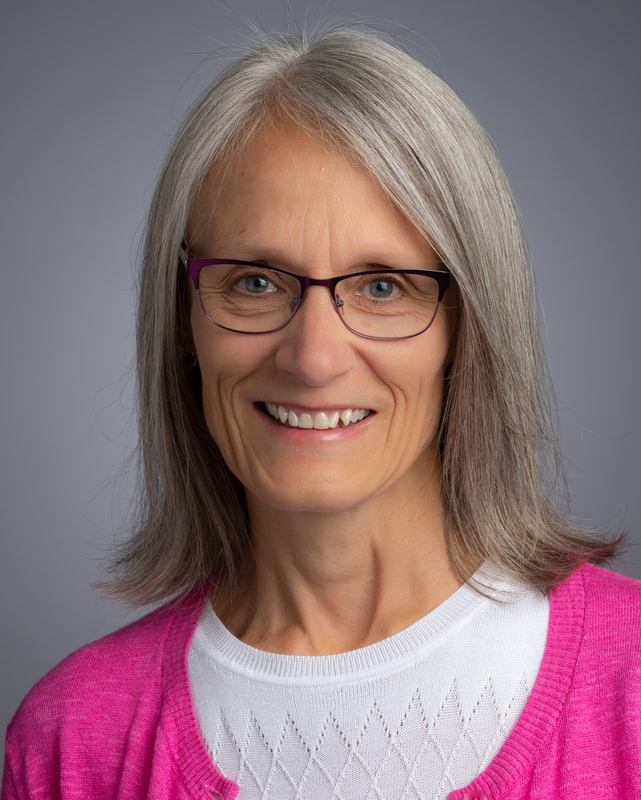 She is a contributing faculty member at Walden University and a professor in the Department of Professional Counseling at the University of Wisconsin Oshkosh, where she has coordinated the School Counseling Program since 2004. Dr. Saginak has served the counseling and education professions, as a teacher, counselor, prevention specialist, consultant, certified life coach, and author.